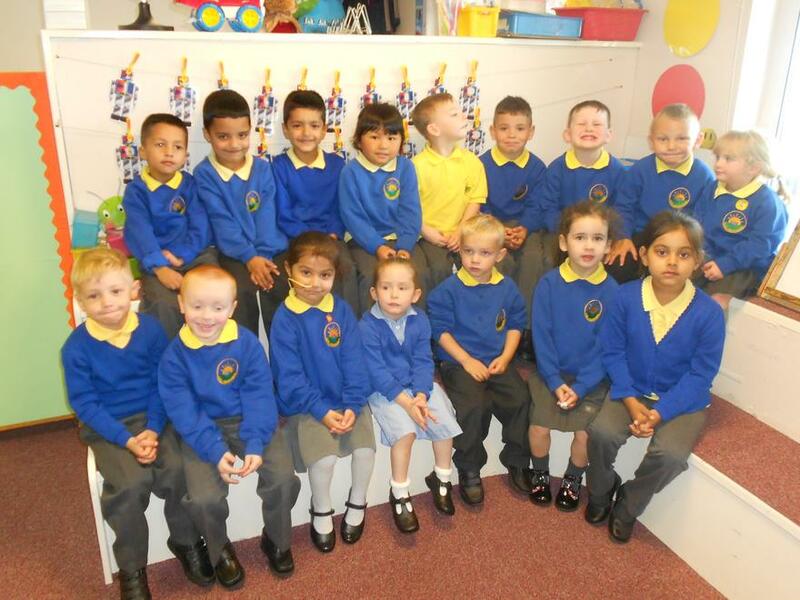 For the first two weeks some children came to school in the morning and some in the afternoon. 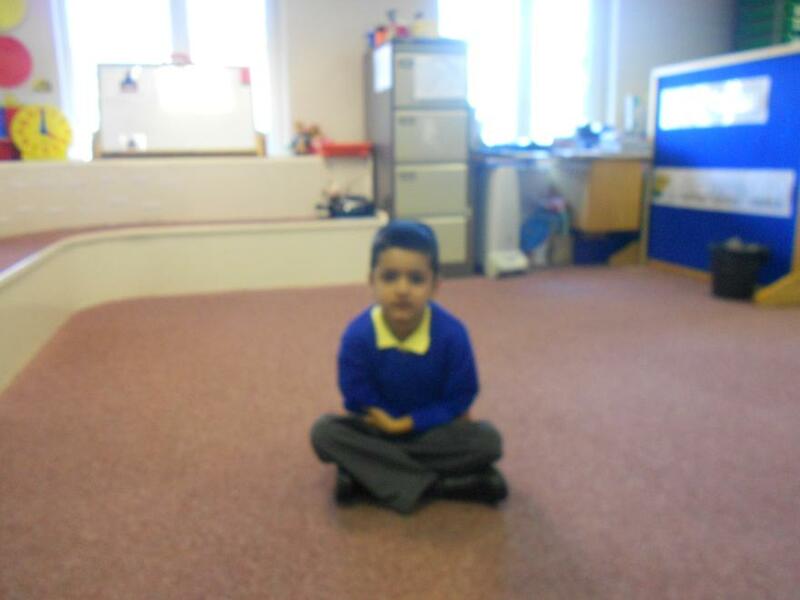 Here are their photos. 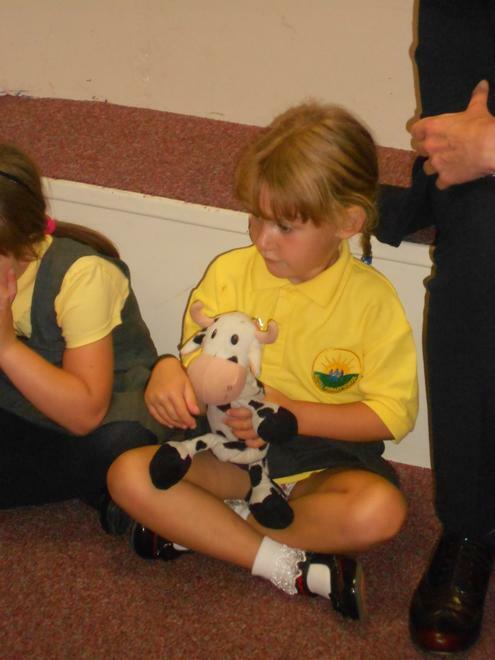 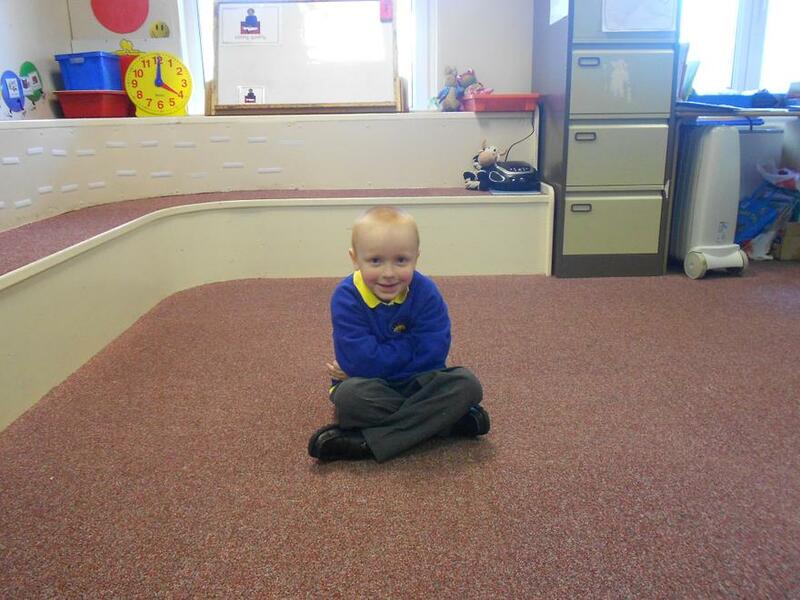 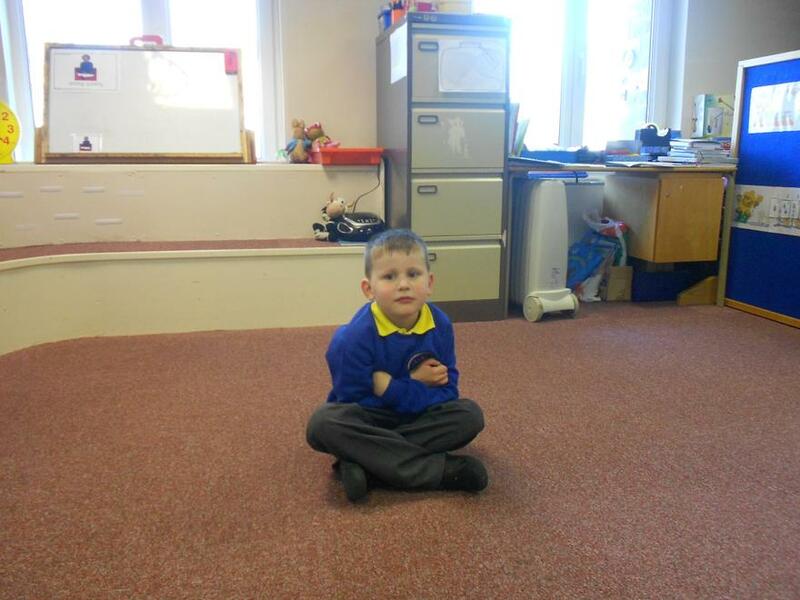 The children are very good at sitting on the carpet and enjoy circle time, especially with Daisy the Cow. 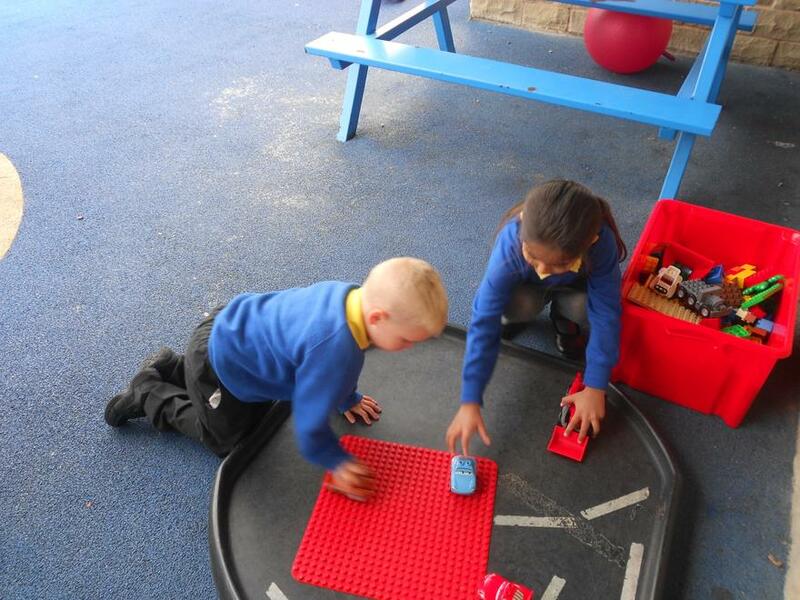 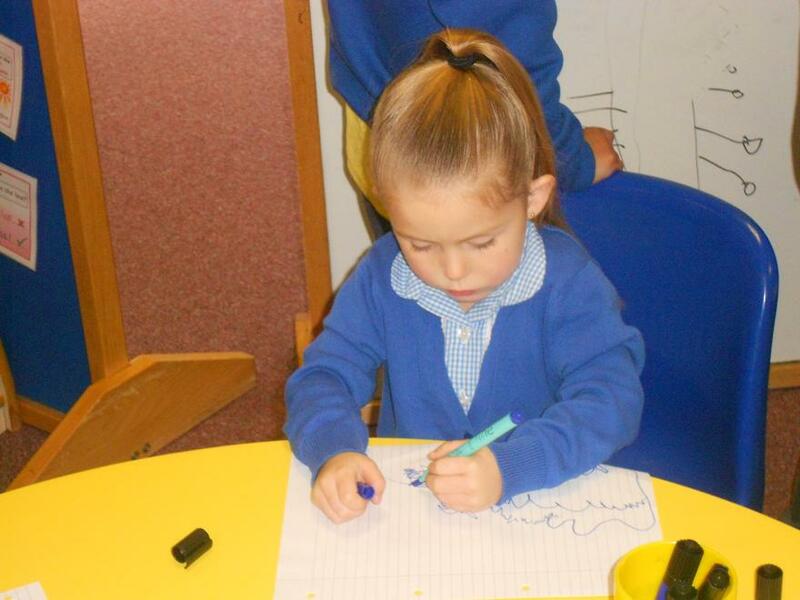 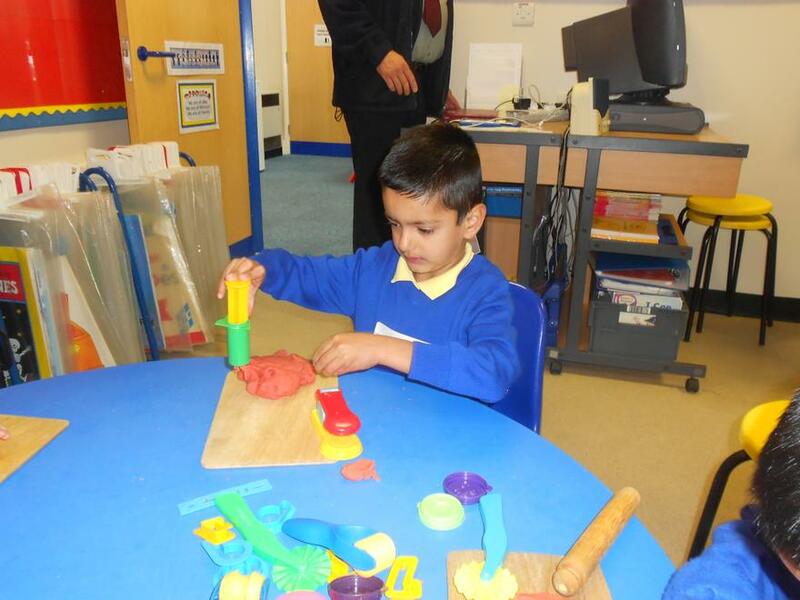 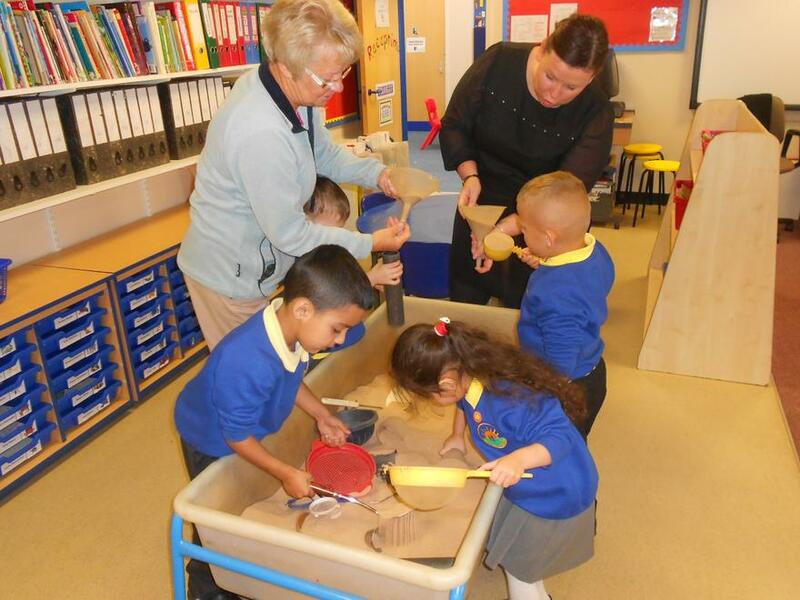 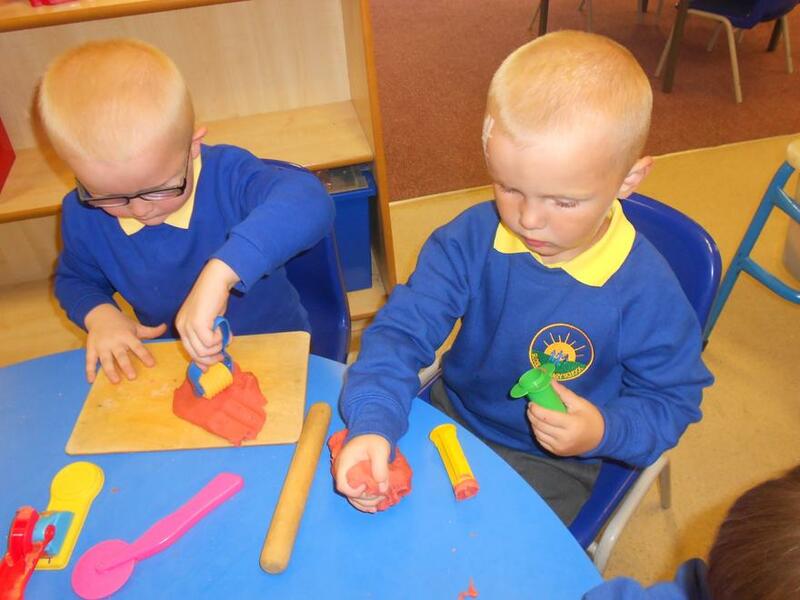 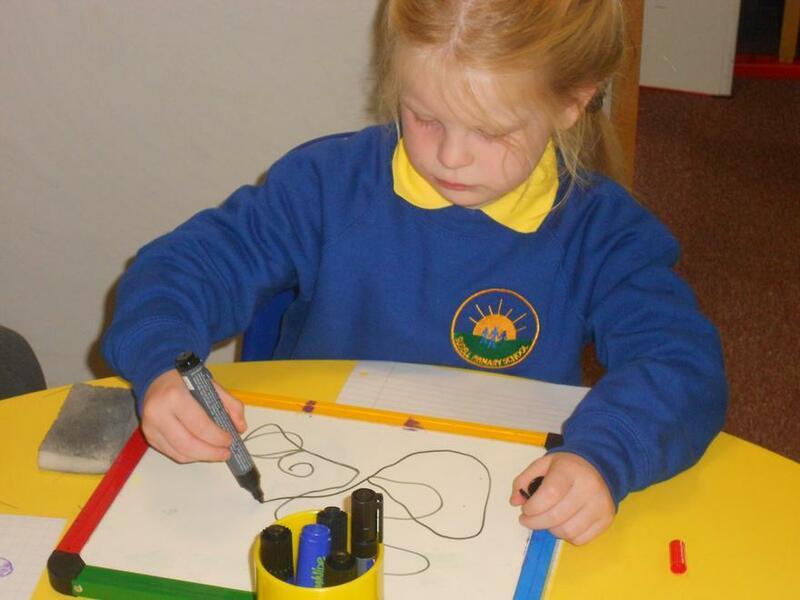 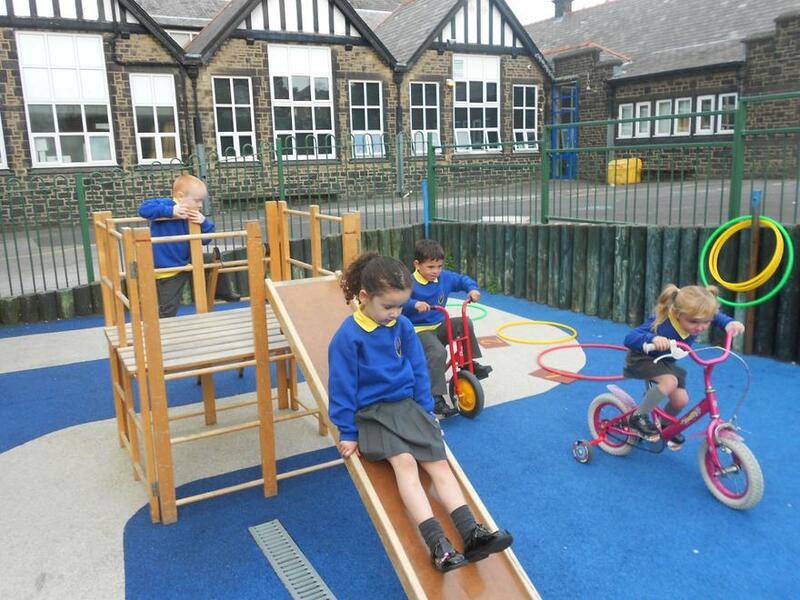 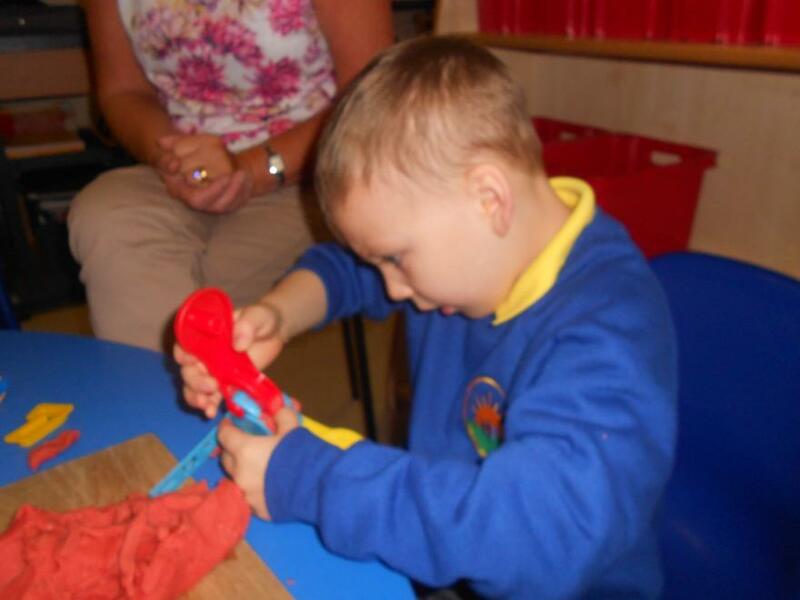 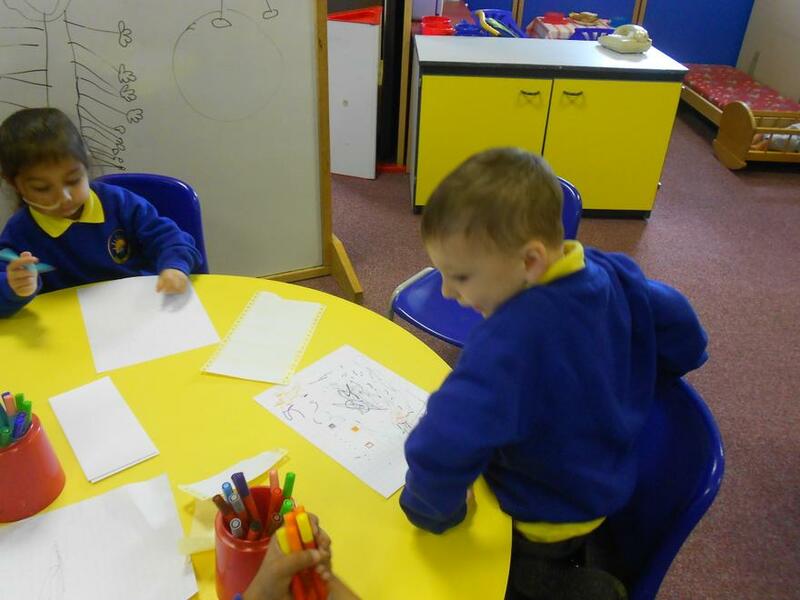 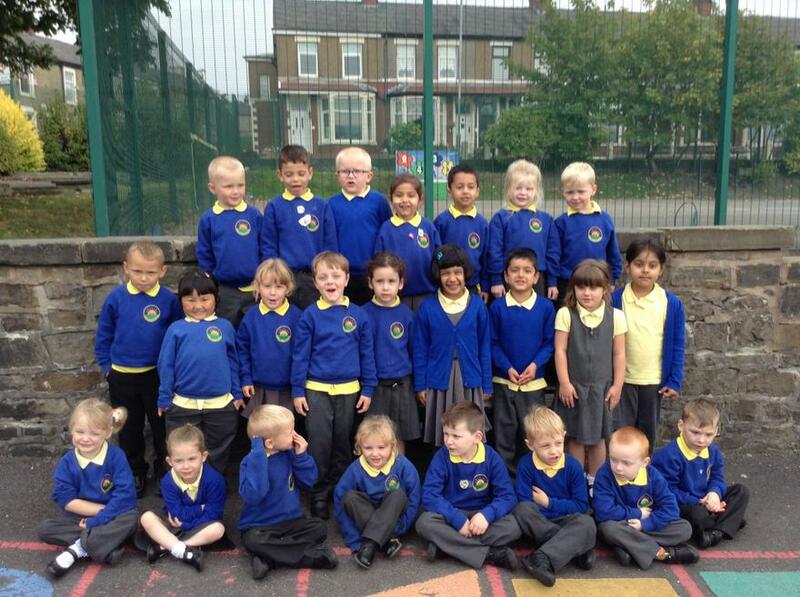 Here are some pictures of the children learning and growing together in reception.